During the holiday chaos of guests, cooking and travel, the last thing on your mind is carpet damage. Now that guests have gone home, use this time to assess the damage. Put away decorations and other clutter. Once your Central New Jersey home is cleared, inspect your carpets and create a carpet cleaning plan. Vacuum, pre-treat stains and adopt new habits to prevent further damage. Use the following tips to treat post-holiday carpet disasters. If you haven’t already done so, put away holiday decorations. 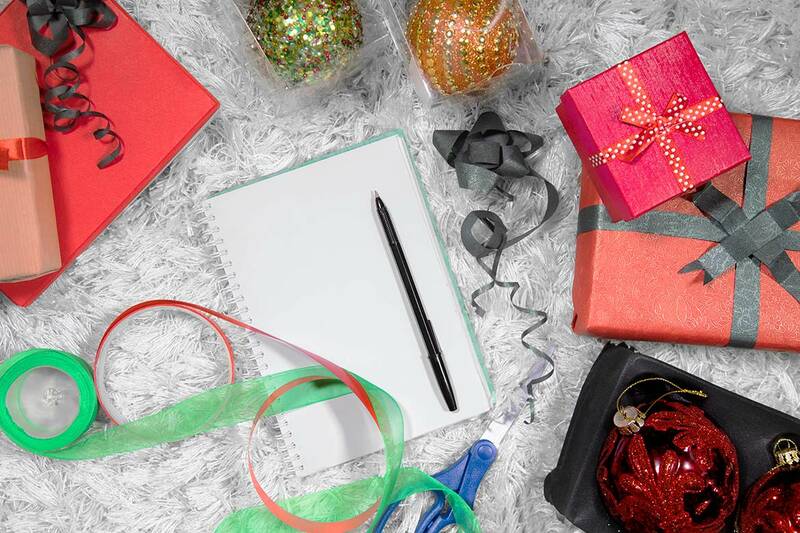 Uncluttering you home after a busy holiday season can be therapeutic. It not only frees up physical space but also mental space. Without this extra clutter, you may notice new carpet damage. Once decorations are put away, start by examining your carpets. Look down the fibers of your carpet to spot ground in dirt and mud. Look for stains and debris. Green or black stains may mean that mold is present. In the cooler months, tracked in moisture is abundant and takes longer to dry. Moldy carpets need to be ripped out. There are many different types of mold. Some are extremely dangerous to your health. If you spot or smell mold anywhere in your home, contact a professional. Once you have assessed the amount of damage your carpets have sustained, start by thoroughly vacuuming. Focus on the areas where you see loose debris. Slowly vacuum over these areas to allow ground in dirt to loosen. The more time debris sits on your carpet, the more likely it is to create permanent damage. As soon as you spot a stain, treat it. Use a gentle stain remover, microfiber cloth and carpet brush. Spray the stain remover over affected areas and let it saturate your carpet fully. Then pat up carefully with cloth and use brush to reform strands of carpet. Make sure you allow the area to fully dry in order to avoid mold and mildew buildup. Once you vacuum and treat stains, adopt new habits to avoid future carpet damage. Place mats that are a few strides long outside of exterior doors to catch excess moisture and debris. Create a no shoe household by utilizing shoe racks, benches and durable area rugs in your entry way. Chairs and couches experience heavy traffic over the holiday season. Look for stains and crumbs. Use an upholstery vacuum attachment to remove stuck on debris. For spots and stains, try water and a microfiber cloth. If you have a stubborn stain, rely on the professionals. ServiceMaster Cleaning & Restoration Services provides carpet cleaning services to our community in Central New Jersey. If your carpets have been damaged during the holiday season, consider a professional cleaning. Our expert technicians have the tools, experience and professionalism to get the job done right. Don’t risk damaging your carpets even further by using rented equipment or trusting a company who doesn’t understand proper cleaning procedures.